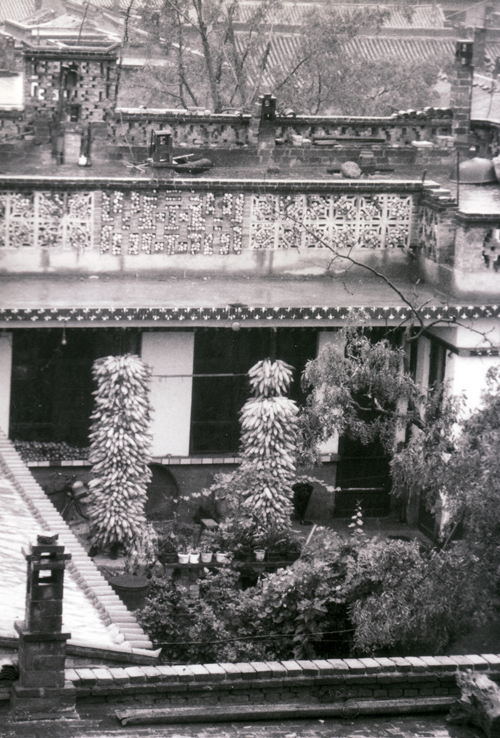 The book is set in Henan province, central China, around the city of Kaifeng, during the early to mid-1990s. “They dug me up so they could take me to Kaifeng and bury me next to my dead wife. “ (Page 310). Kaifeng, situated in China’s Henan province on the banks of the Yellow river, once served as the Song dynasty capital (then known as Bianjing (汴京) and is thought to have been the world’s biggest city between 1013 and 1127. 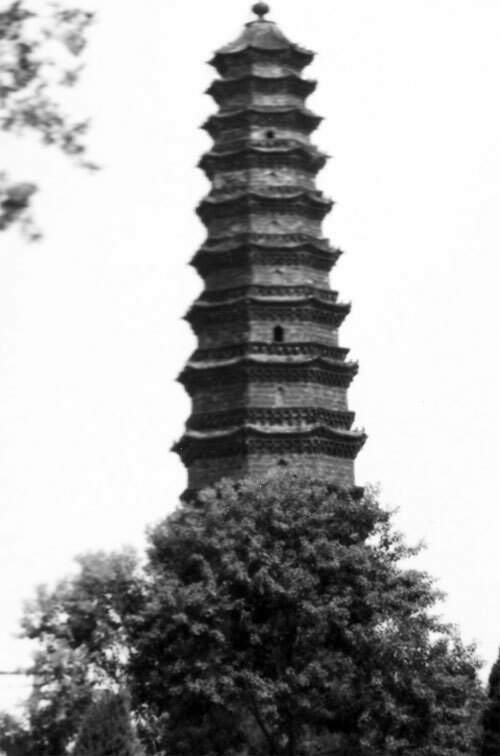 Much of its imperial splendor has been lost to the ravages of war, floods and rebellion, but it still retains one of the few remaining landmarks from that time, the magnificent Iron Pagoda (铁塔), built in 1049. 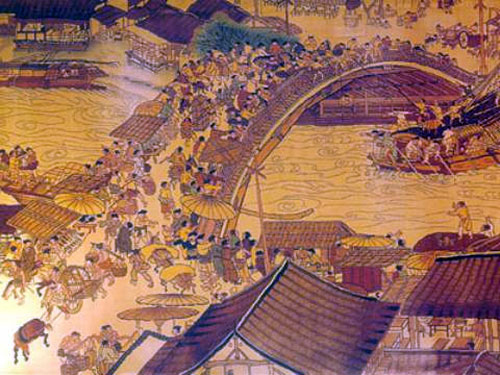 Another of its treasures is the incredible Qingming Scroll, painted by Song dynasty artist Zhang Zeduan (1085 – 1145), which captures the daily life of people from the epoch at the ancient capital, Bianjing; today’s Kaifeng. Modern day Kaifeng is a pleasant city to visit, with lively night markets, interesting temples and pagodas and the added lure of finding traces of China’s tiny Jewish community. Huge skyscrapers, ubiquitous in most Chinese cities, are conspicuous by their absence: due to the wealth of ancient ruins and relics still buried under the ground, the digging of deep foundations is prohibited. Strolling around sleepy Kaifeng, it is hard to believe that the villages and surrounding counties hide a dark secret that very few visitors will see, or even know about. In fact, any attempt by a foreigner to visit these places will immediately arouse the suspicions of local police and the security bureau. What are they hiding? “The silence is intense. 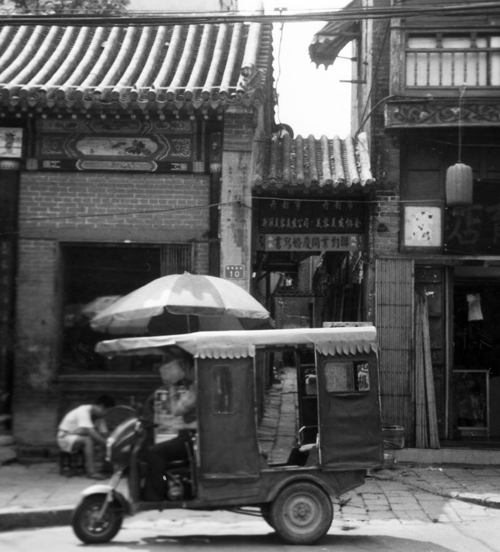 Yet even in the absence of voices or sound, Ding village lives on. Choked by death, it will not die.” (Page 7). 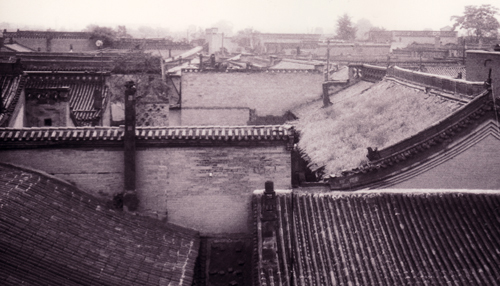 During the early to mid –nineteen nineties, hundreds of thousands of villagers in the areas around Kaifeng were infected by the HIV virus and thousands have died, leaving villages abandoned or decimated. 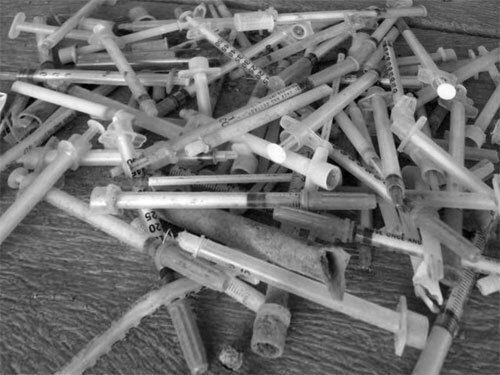 Thousands of children have become orphans, many of them infected as well. The figures of this tragedy boggle the mind. But what caused the HIV outbreak? 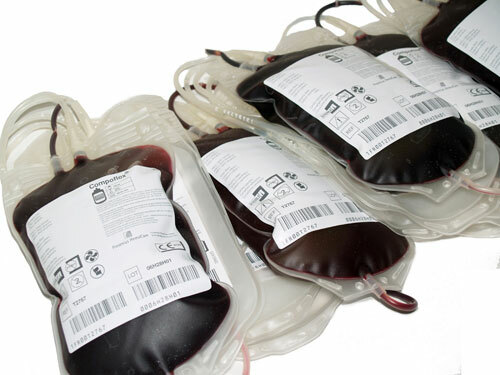 The local authorities in Henan established a massive blood collecting and selling business: blood was collected from local villagers and sold on to other parts of the country. There were even attempts to export the blood abroad, due to demand from biotech companies. The business became known as the Plasma Economy (Chinese:血浆经济), because blood plasma was extracted in exchange for money. The prospect of getting rich quick, mixed with blood collection in less than hygienic conditions, proved to be a lethal cocktail and a recipe for disaster. 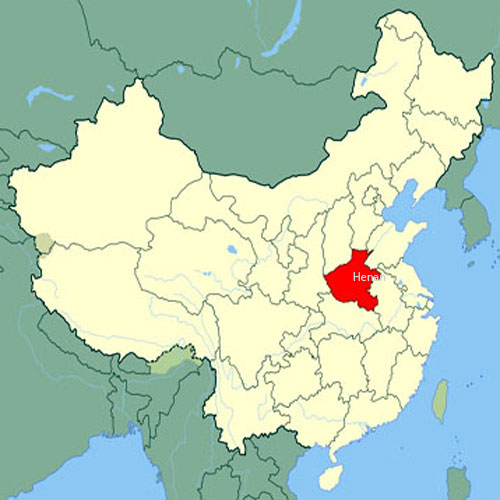 In the villages and counties around Kaifeng, local authorities in cahoots with local business men, known as blood heads, collected blood unofficially and sold it on to intermediaries. In the pursuit of profit, all proper medical procedures went out of the window, and an aids epidemic ensued. It is said that, on occasions, the blood heads even pursued, pressured and coerced villagers to sell blood while they were in the fields tending their crops, using mobile extracting units for this purpose. Why did the villagers agree to sell their blood? The answer is quite simple: greed. The villages in the area near the Yellow River are not poor by Chinese standards. Villagers simply saw the selling of their blood as an opportunity to make some quick and easy money, and a chance to better their lives. Many used their newly found wealth to build some of those large, white- tiled houses, so beloved by the Chinese and loathed by visitors, buy a car, celebrate lavish weddings, or send a family member to university. The long term result though, was catastrophic. Using satire, black humor and cynicism, Yan Lianke’s “Dream of Ding Village” unlocks the truly apocalyptic scale of the Henan blood scandal. Told through the narrative voice of the murdered son of a chief blood head (“The day I died, my dad didn’t even cry. He sat at my bedside and smoked a cigarette.” (p.11)), the full horror of dying villagers and fading villages is brought home to the reader. 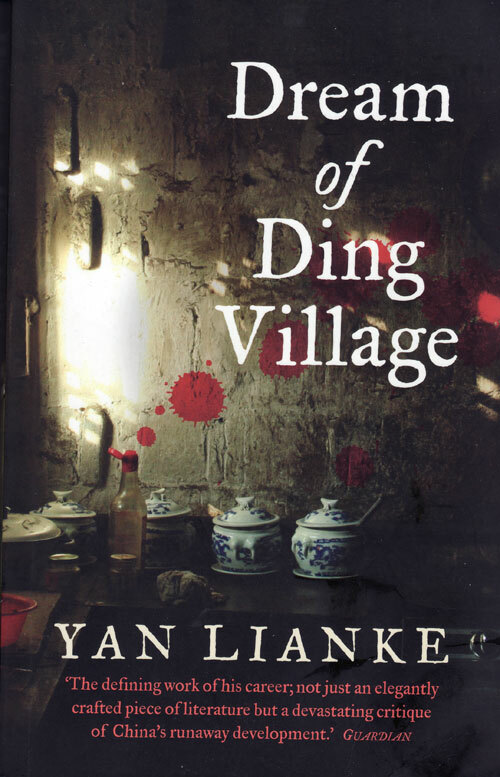 Nonetheless, it’s not only the blood heads who are vilified by Yan Lianke, but also the HIV infected villagers themselves, whose greed and voracity drive them to continue with their petty squabbling and vantage seeking habits, even when death is almost upon them. Families, including the blood head’s family, are torn apart and village life as it once was comes to an abrupt and tragic end. The only hero, if you can call him that, is the narrator’s grandfather, the father of the blood head. He represents a different China, a China in which village people still help each other and where values such as honesty, decency and compassion still have a place. This is a pretty harrowing book in which the heavy shadow of death hangs over every page, as the author describes the slow but inexorable and utter breakdown of community life in Ding village, leaving you to wonder about the nature of society in China; or if such a thing exists at all. Fortunately for the reader, Yan Lianke is a true master of satire, who manages to subvert his grim subject matter by painting many absurd, almost surreal, situations as a way of ramming home his point, and ridiculing both the superstition, credulity and petty greed of the villagers, as wells as criticizing the ruthlessness and callousness of the Chinese authorities who have no qualms about washing their hands of any responsibility. Yet, in spite of its critical tone, the novel is not without feeling. Yan Lianke’s portrait of Lingling and Uncle (the dead boy’s uncle), the star crossed young lovers whose passionate and romantic relationship is played out against the backdrop of their illness, is an amazing piece of storytelling; insightful, compassionate and revealing of human nature. Lastly, the translation seems to be impeccable, which contributes to making “Dream of Ding Village” a great, if rather depressing read. Yan Lianke, a native of Henan province, is no stranger to controversy. His first novel “Serve the People! ” (为人民服务), a comic satire on Mao’s famous slogan and the political and sexual taboos of his regime, was banned as well, as it was considered disrespectful of Mao. It is a daring love story about a forbidden affair between the pretty wife of a powerful Division Commander and her servant. Whenever the lady wishes to summon her lover to her bed, she removes the household’s wooden Serve the People sign from its usual place. “Dream of Ding Village” was banned because of its so-called ‘dark descriptions’, which were said to exaggerate the harm of AIDS and increment people’s fears of the illness. 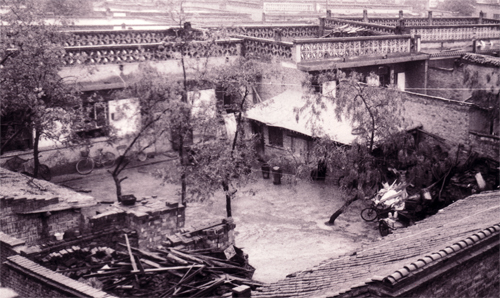 Apparently, Yan Lianke visited the affected area at least seven times and lived with the villagers before writing the novel. 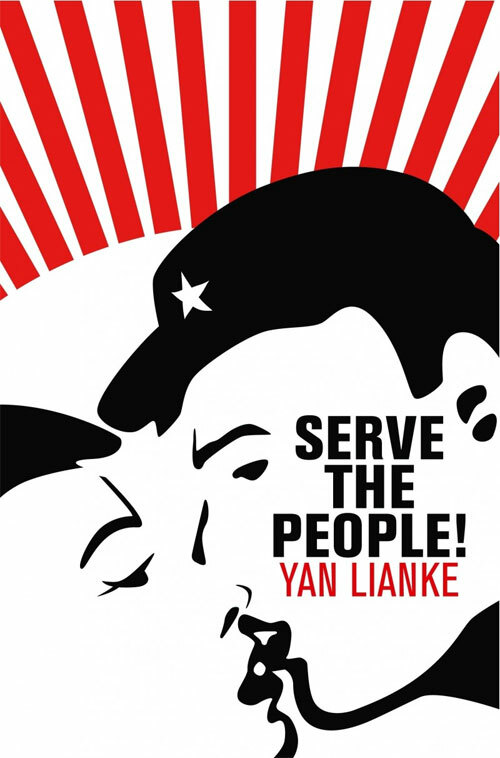 In spite of the banning of these two novels and in spite of being prohibited from obtaining a passport or travelling abroad for three years, Yan continues to speak out. He is particularly critical about the impact that government censorship – and self-censorship – have had on contemporary Chinese writers. 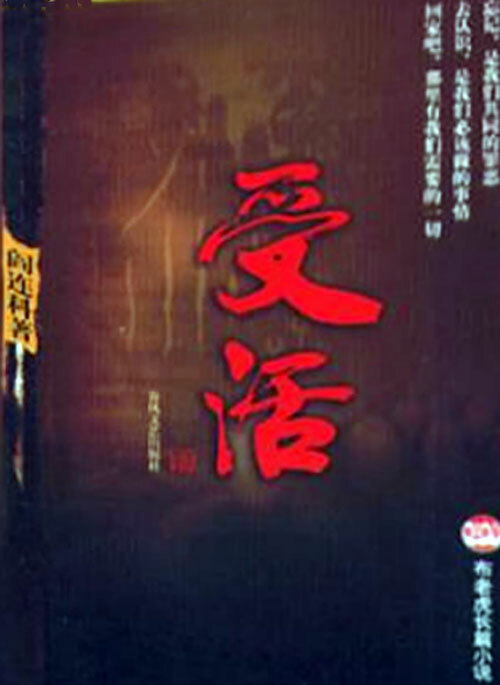 Some of his other novels are: The Joy of Living (or: The Living, 受活, Shou Huo), a sweeping tale of the lives of disabled rural villagers from the Chinese Communist revolution through the years of reform and opening and The Sunlit Years (日光流年, Riguang Liunian); Solidity of Water (or: Hard as Water, 坚硬如水, Jianying Ru Shui). He has also published ten collections of novellas and short stories: among them, the critically acclaimed Days, Months, Years (年月日, Nian Yue Ri) and Song of the Plow (耙耧天歌, Palou Tiange). 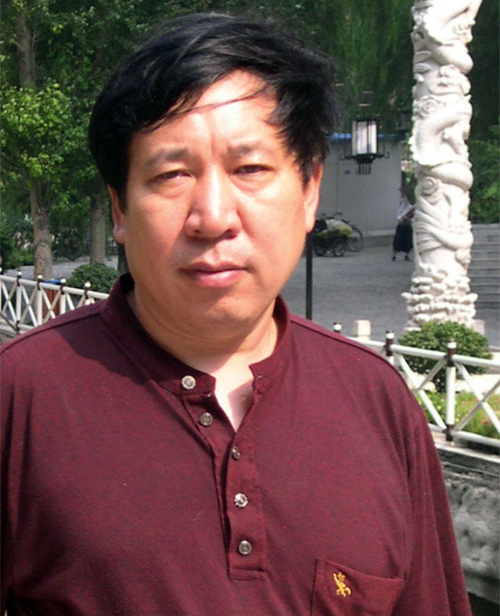 Yan Lianke is a member of the Chinese Writers’ Association and has received many literary awards, including the first and second Lu Xun Literary Prizes and the Lao She Award for literary excellence; in recognition of his novel The Joy of Living (受活, Shou Huo), often considered his masterpiece. Does anyone know if these books are still banned in China? If you do, we’d like to hear from you. If you are interesting in reading more information on the subject these links are a good place to start. 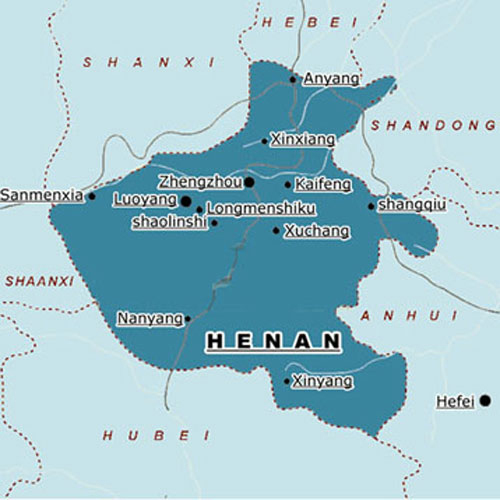 The Anyang city of Henan province is my hometown. 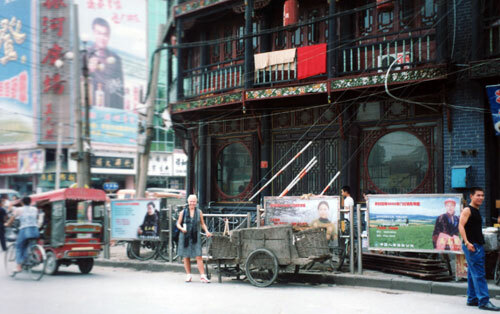 She has a lot of culture such as Kaifeng and Luoyang.